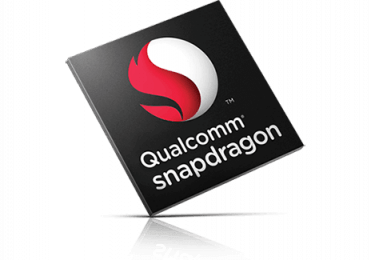 The Qualcomm Snapdragon 630 (SDM630) is a mid-range octa-core SoC with eight ARM Cortex-A53 CPU cores at up to 2.2 GHz, an Adreno 508 GPU, a LPDDR4-2666 memory controller (1333 MHz) and a X12 LTE (Cat 12/13, 300 Mbps down, 150 Mbps up) modem. Furthermore, the chip supports 802.11ac WiFi and Bluetooth 5.0. It is manufactured in 14nm FinFet. 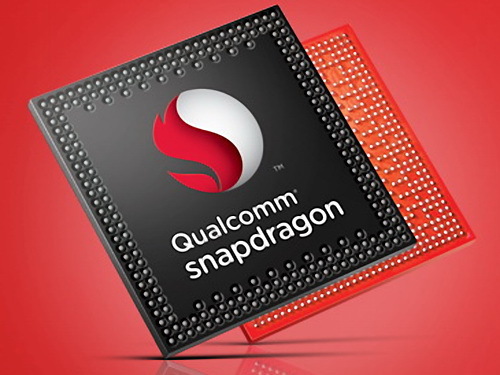 The processor performance should similar to the older Snapdragon 626 which offers similar clock speeds. Compared to the 626, the 630 however supports faster memory and offers faster LTE, Wifi and Bluetooth standards.